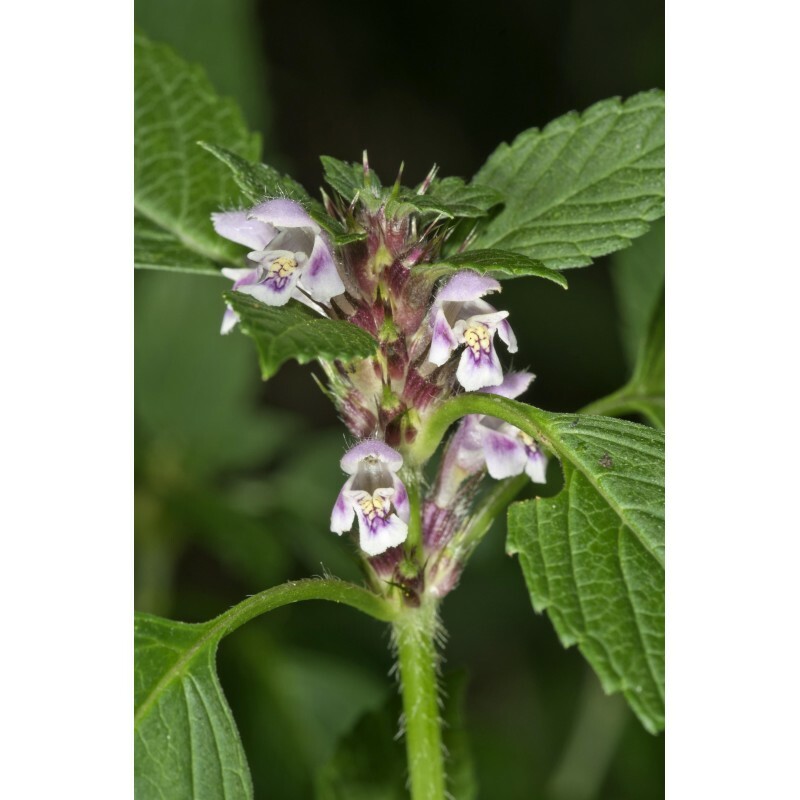 Hemp Nettle is a plant member of genus Galeopsis, native to Europe and north-eastern Asia. It is also known as bee-nettle, blind-nettle, day-nettle, dog-nettle, glidewort, holyrope. Hemp-nettle occurs in damp places, ditches, river banks, and woodland clearings. The leaves, stems, and flowers are used to make herbal tea. 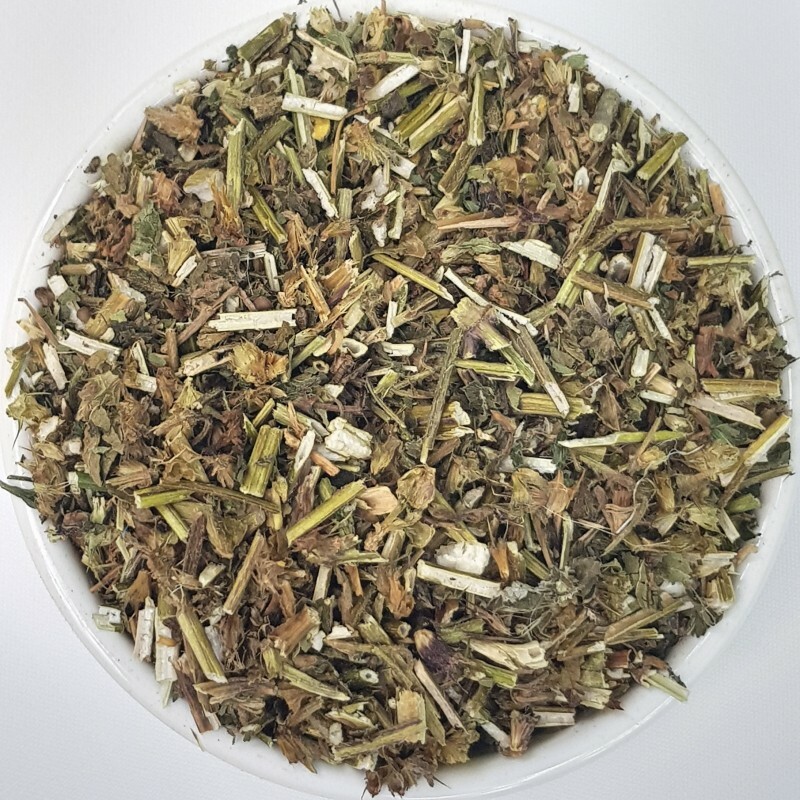 As an infusion: Take 2 tbsp of Hemp Nettle Herb and soak it for 5 minutes in 500 ml of hot water. Strain the mixture and the drink. Use 1 cup of this infusion up to 3 times a day.